BHEL Recruitment 2018 - Apply Online for Director (Human Resources) Post in BHEL, New Delhi. Online Applications are invited by Bharat Heavy Electricals Limited from 22 Dec 2018 to 26 Jan 2019 till 03:00 PM for 1 vacancy. BHEL Haridwar Recruitment 2018 - Apply Online for Apply Online for 250 Apprentices Posts in BHEL Haridwar, Uttarakhand on Apprenticeship. Online Applications are invited by Bharat Heavy Electricals Ltd, Haridwar from 22 Oct 2018 to 07 Nov 2018 for 250 vacancies. BHEL Trichy Recruitment 2018 - Apply Online for 529 Trade Apprentice Posts in BHEL Trichy, Tamil Nadu on Apprenticeship. Online Applications are invited by Bharat Heavy Electricals Limited, Tiruchirappalli from 29 Aug 2018 to 13 Sep 2018 for 529 vacancies. BHEL Haridwar Recruitment 2018 - Apply Online for 197 Apprentice Posts in BHEL Haridwar, Uttarakhand. Online Applications are invited by BHEL Haridwar from 18 Jul 2018 to 05 Aug 2018 for 197 vacancies. Hard copy must be reached on or before 11 Aug 2018. 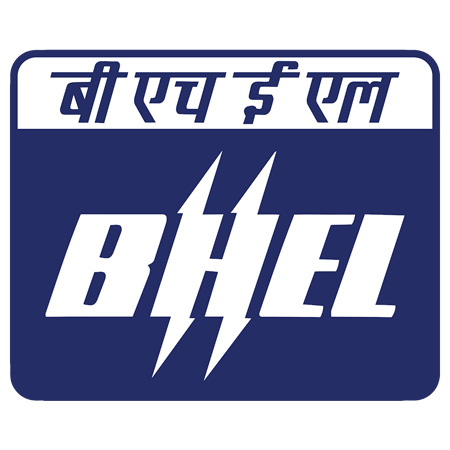 BHEL Recruitment 2018 - Apply Online for 44 Apprentice Posts in BHEL, Hyderabad, Telangana. Online Applications are invited by Bharat Heavy Electricals from 11 Jul 2018 to 24 Jul 2018 for 44 vacancies.